It definitely seems like vision board parties just popped up out of nowhere, right? About four years ago, a good friend invited me to my first vision board party. At the time, I thought it was some woo-woo voo-doo that would never work. But I was struggling in my life (going through a whole quarter-life crisis thing) so I agreed anyway. 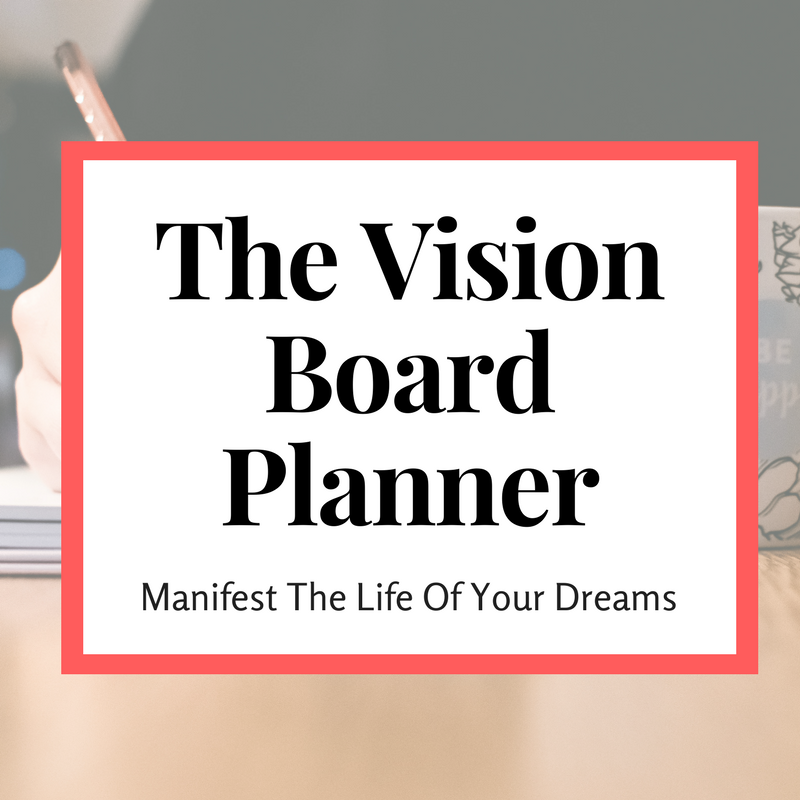 That’s where I learned just how powerful vision board parties really are - and from that moment on, I never started a year without creating a vision board. And I wanted to share vision boards with… EVERYONE. So I started hosting my own vision board parties (naturally). Sometimes I made money, other times I didn’t but I consistently learned what worked and what didn’t work year after year. After my fifth vision board party, I had a good handle on exactly what I could do to ensure I made a profit- Every. Single. Time. You can increase your chances of making money by not spending that much money in the first place. There are a lot of fancy things you can add to a vision board party to make it super fancy (like a venue, amazing decor or inviting expensive speakers) and those fancy things will cost you fancy money. You’ll have to sell enough tickets to be able to cover the cost of everything you paid for upfront - and then make a profit. 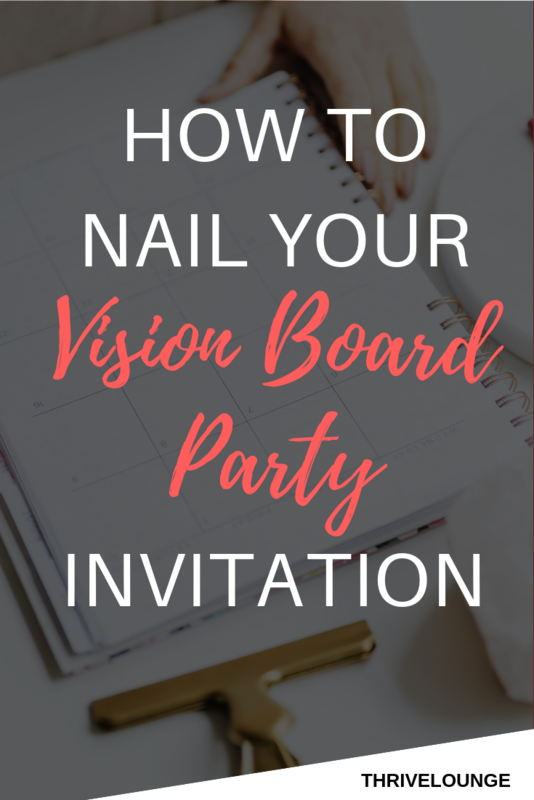 No matter how much energy you put into planning your vision board party, you’ll need to sell tickets to be able to make any type of profit. The more tickets you sell, the more opportunities you have to actually make a profit with your party. You can sell tickets through marketing on social media, email, building partnerships, working with affliates or talking to people you know. All of these actions put together will expose more people to your event - and increase your odds of selling more tickets. Pricing is one of the most important focuses of your event - because if you price too low, you won’t break even on your expenses (or make a profit). On the other hand, if you price too high, people will not want to purchase tickets to your event. Your event has to totally deliver on the promises you made in the marketing material. If you tell people that you’re going to tackle their financial hardships, you have to make sure that you address their money woes to a point that they feel energized to go home and tackle their goals. The benefit of hosting a super high value event is two-fold. When people are able to walk away from your event feeling like you helped them make a real change in their lives -they’ll want to come back again. They’ll also start to tell their friends about the event. That means in the future you could charge more for that value. You now have fans that will be interested in a future event from you. 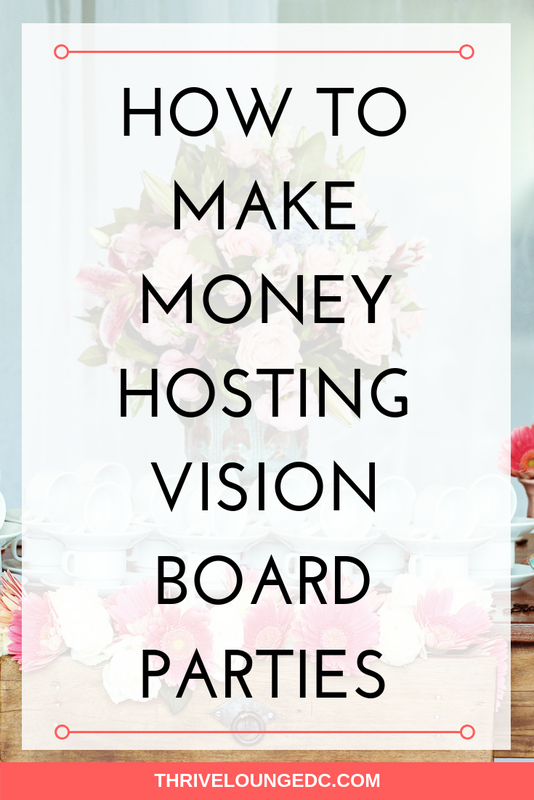 Making money with vision board parties is totally possible! All it takes is a bit of planning, budgeting and providing enough value to your attendees to help them reach their goals.